No sitting necessary . Preferred method is to submit a photo or two . 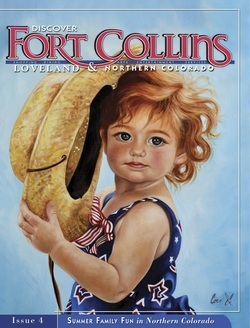 Coco was the feature cover artist for the Discover Fort Collins magazine with her piece "Kinley."